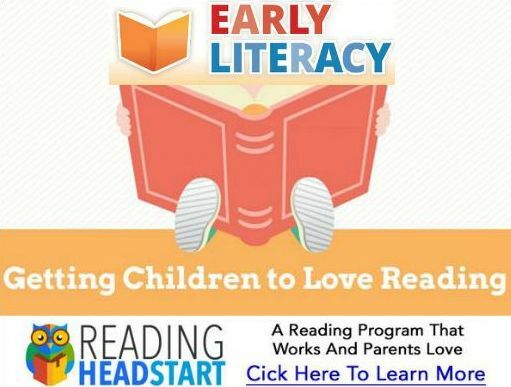 Here you find cool nutrition books for kids and for parents too. 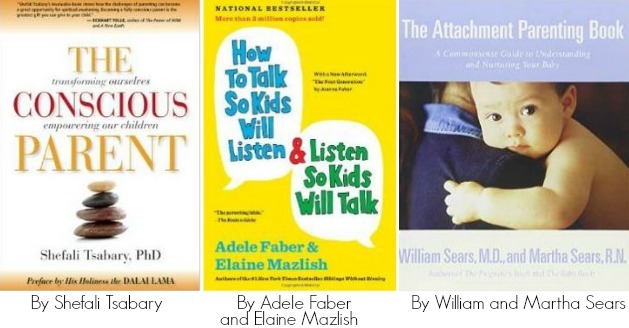 And at the end of the page you'll find a few parenting books I love. There are some nutrition books for kids that help them understand the connection between how they feel and what they have been eating. Some books will also help to teach children what different foods do in their body, so they know what they should eat and why. 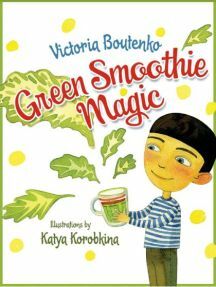 I've given "Green Smoothie Magic" as a gift to a couple of my friend's children. There is also a smoothie recipe in that book. 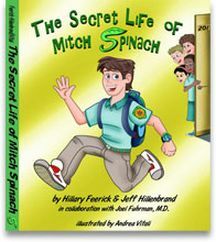 "Mitch Spinach" is one of those books your kids might fall in love with. It's about a boy who eats super healthy and gets into all kinds of adventures at school. After reading a few of the books you find below, greens and vegetables might not seem so boring after all! 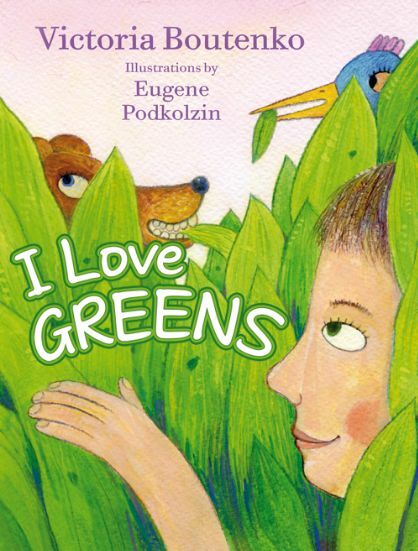 There are also some nice books that help young children start to see fruits and vegetables as something great. 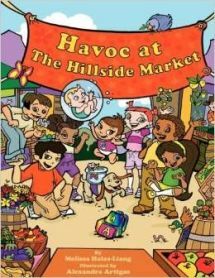 Like the Hillside Market book that is written by a dietitian. It can be found at Amazon. 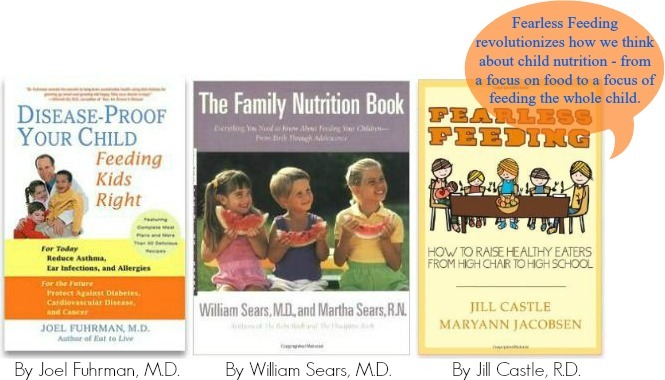 I read the middle one when my son was a baby, "The Family Nutrition Book". It really helped me understand the importance of nutrition for kids. Books are amazing. I like encouraging books. The right ones will make you feel so good. Some will also make you think. And remember. Maybe there will be some memories that will make you sad, or angry or feel guilty. But trust me, this is a good thing! Because with those feelings there comes an understanding of the situation and a realization that what was a long time ago isn't the way it is now and you can actively prevent similar situations by being aware of the past. By the way, "Mindful Parenting" is another very good book. When Benji was just a few weeks old I read a lot about parenting. And one book about attachment parenting helped me so much - it gave me the confidence to trust in myself and in my baby. 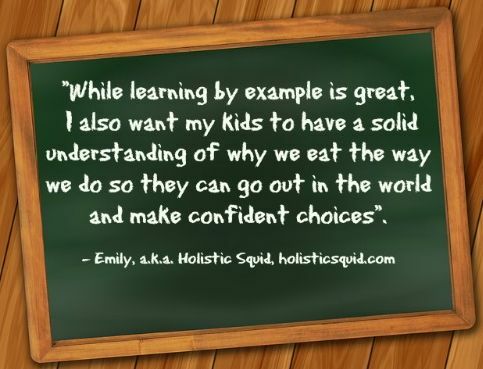 This could be an article you could like, Nutrition Education for Kids.